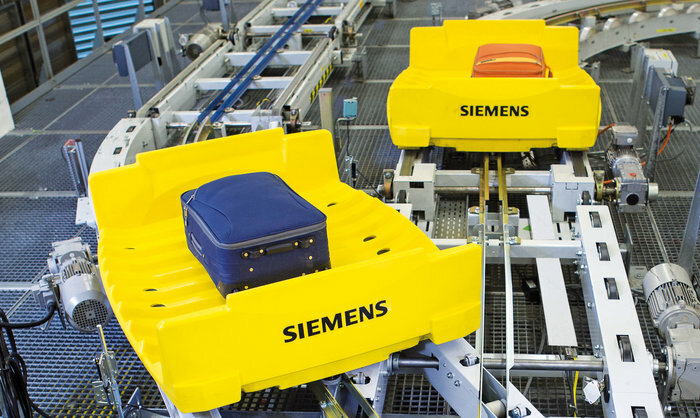 A new baggage handling system from Siemens has been commissioned for the grand opening of Terminal 2 at Guangzhou International Airport in China. To save airport floor space, Siemens installed a fully suspended early bag store (EBS) at Guangzhou that is the largest EBS anywhere in China, offering storage space for 4,000 bags. Designed for a peak throughput of almost 15,500 pieces of baggage per hour, the system will help cater to the growing number of passengers visiting the hub, which handled 66 million air travelers in 2017. The airport has also elected to used Siemens’ latest VarioTray offering to transport and sort baggage, and in the departure hall, over 340 modern check-in desks equipped with automated baggage scanners await air travelers.